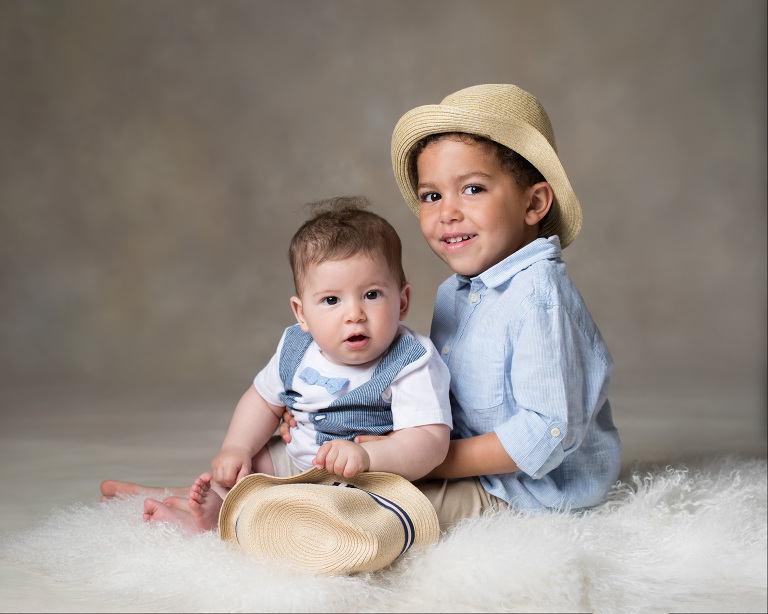 This week I had the parents of these lovely boys back in the studio to choose their favourite photos. I photographed the oldest brother 3 years ago outdoors…it was a particularly memorable session because a cat came chasing a mouse in front of us…we helped the mouse get away in the end. I’m pretty sure i posted a picture of teh cat and mouse to my faceback feed if you are interested! Anyway, just before the summer holidays I got to photograph the little boy again togteher with his little brother! De första familjebilderna med en nyfödd bebis kommer att öka i värde för familjen destu äldre barnet blir. Den nyfödda tiden går alldeles för fort och man förstår inte riktigt hur fort tills tiden är redan förbi och man knappt kommer ihåg allt det där underbara i början. Att kunna ta sådana nyföddbilder åt en familj är otroligt roligt. Jag vet själv hur mycket dessa bilder betyder och önskar bara jag hade fler. Newborn photography is a special kind of photography. It takes, of course, being comfortable with incy weeny babies, knowing how to handle them safely and with care. It also takes a lot of patience. 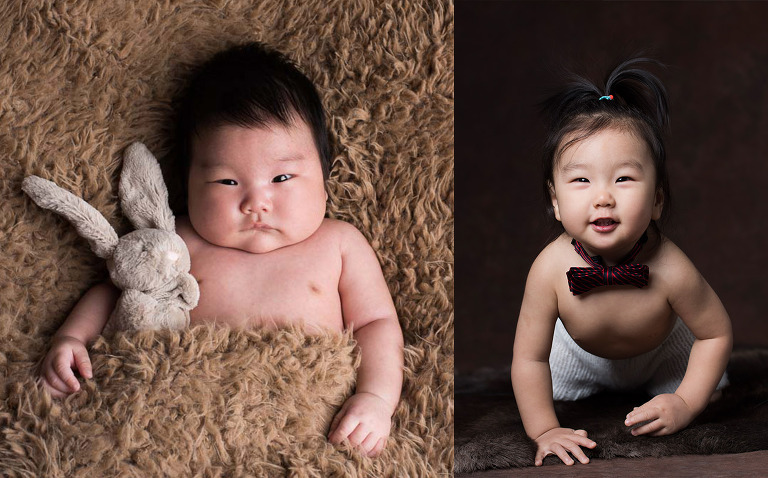 A typical baby, children or family photo session takes up to one hour with me. Newborn sessions take 2½ hours and occaionally a little longer. There is pooping, weeing, feeding, burping and hopefully sleeping! It’s when they are sleeping deeply that I can position your little one very gently into a comfortable, but cute, position to get the best look at his/her face, hands, feet, skin-rolls or down hair. However, even if baby doesn’t sleep, we can still get some amazing pictures with them awake, if we are lucky capturing those first few times of direct eye contact. Something that is often forgotten with newborn photography, but as a mum, not by me, is the importance of the first family portrait! If your newborn is your first this will be your first family portrait (selfies at the hospital not included). This portrait will be so special to you. As the years go by, like all your children’s portraits to come, it will increase in value to you because it’s a moment in time of a time that went by so fast, in a blink of an eye, and these photos will trigger memories of that time forever. Here I’m sharing a beatiful family with the first child, a baby girl: Proud parents who will now never forget that skin-on-skin feeling of those first weeks after the birth of their first child.